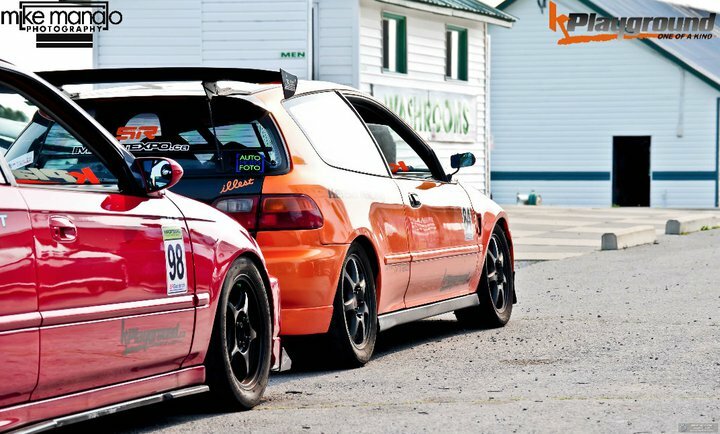 **Special 2 TRACK EVENTS COMBO OFFER: Mosport DDT and Shannonville Full Track! 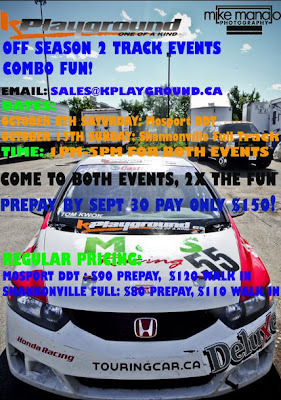 Come to BOTH events and Pay ONLY $150 Prepaid by September 30th! The Mosport event is on Oct. 8th - More info Here.